Don’t fret if you have a garden area located in the shade. 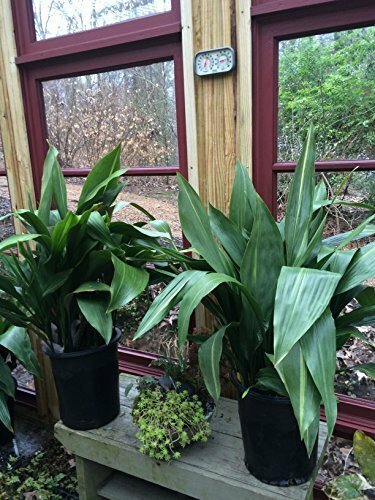 You have a wealth of choices in shade loving plants that thrive in the low light conditions without skipping a beat. 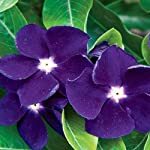 From colorful foliage to brightly colored flowers, you’ll LOVE these shade loving plants. 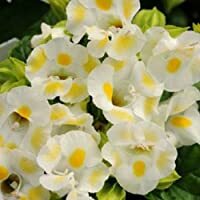 Use them in borders, under trees, in containers and wherever you need to brighten up a shady spot. 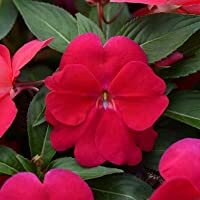 New Guinea impatiens grow as an herbaceous perennial in frost-free areas and as an annual in cooler climates. These shade-lovers prefer a partially shady or full shade site in the garden. Flowers bloom spring until fall, adding a blast of color to borders, or along walkways and garden paths. 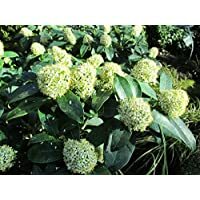 They also work well used in mass plantings, as a taller ground-cover, or in shady containers or hanging baskets. The fleshy stems hold oval leaves in colors of deep green, bronze or variegated. It’s all about the striking, flat, five-petaled blooms that put on a riot of color. 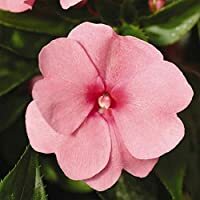 The brightly blooming impatiens are sure to catch your attention. 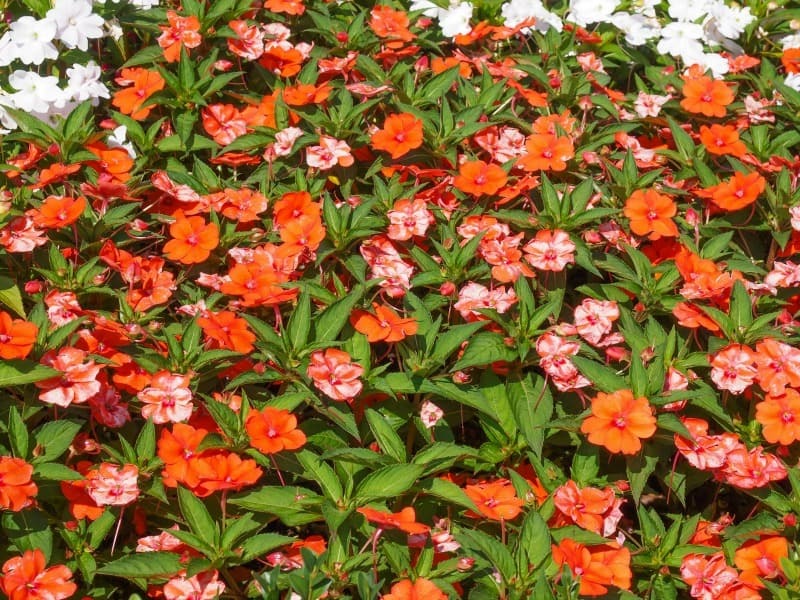 Depending on the variety, flowers range in colors of red, pink, purples, orange and white. Plants average about 2 feet tall and wide. To promote the best growth, grow in rich, well-drained soil and water regularly. Named for its connecting anthers resembling a wishbone, Wishbone Flower grows well in partially shady and full shade gardens. 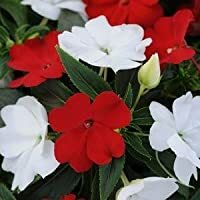 This flowering annual adds blooming color to the garden summer to fall. 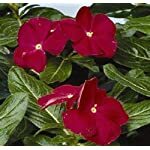 It’s suitable used as an edging plant, adding color to woodland gardens, or even containers placed in the shade. It performs best where conditions aren’t extremely hot or humid. Plants grow almost a foot tall and wide. The light-green foliage is toothed and oval. With Wishbone Flower, the distinctive double-lipped, tubular and trumpet-shaped flowers get the attention. 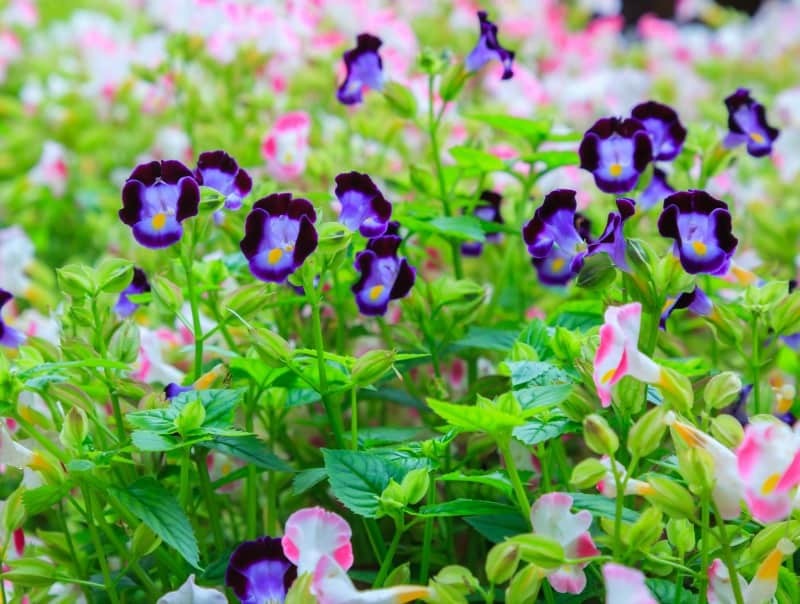 Depending on the variety, flowers are mixes of white with blue, red, violet, pink or burgundy. Some types have a yellow throat. 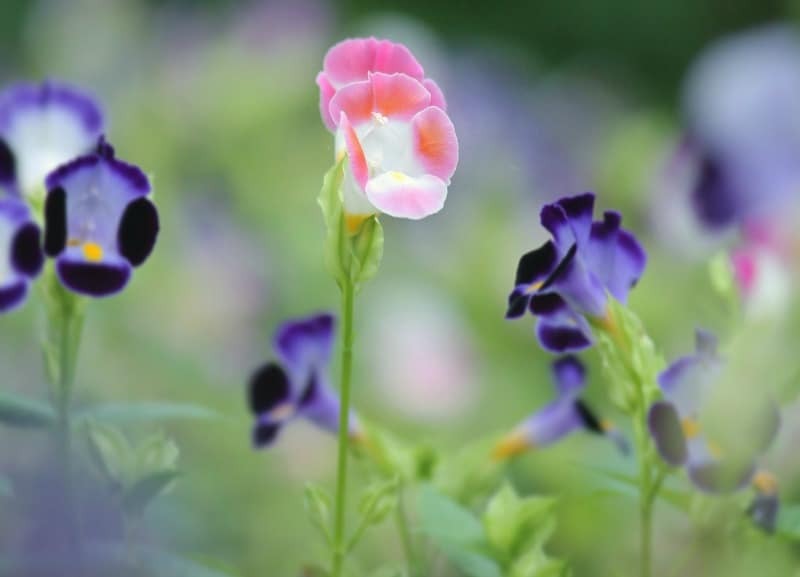 There’s sure to be a variety that meets your garden’s color scheme. For the best performance, grow in fertile soil that drains well. Water plants regularly to keep the soil moist but not soggy to prevent root rot. 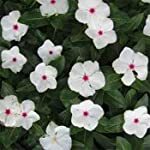 Between its fast growth and blanket of flowers, periwinkle makes an attractive, perennial shade-loving groundcover. It’s hardy in USDA zones 4 through 8. Use to fill in bare areas, woodland gardens, or slopes and banks where erosion is a problem. However, it’s fast and aggressive growth can make the plant weedy. 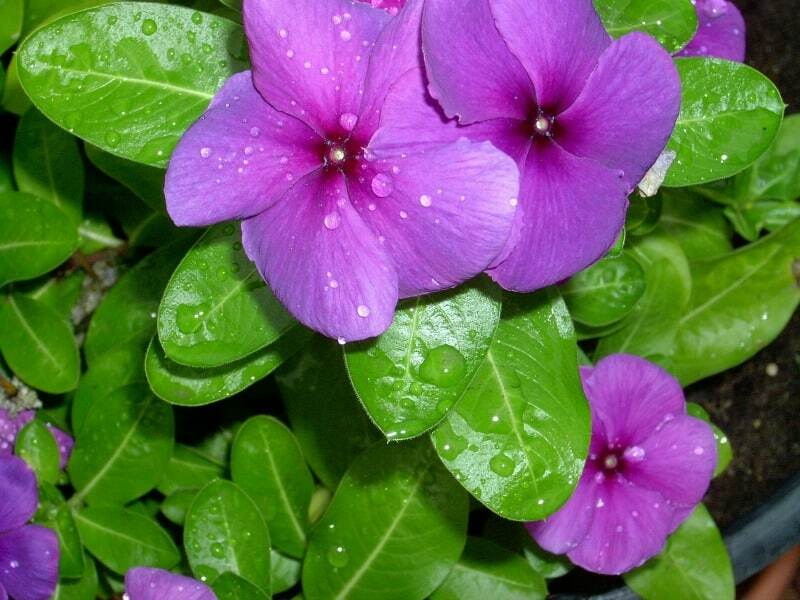 Periwinkle plants form a dense mat, growing about 6 inches tall and 1.5 feet wide. The small evergreen, oval foliage is shiny and green. In late spring through early fall, showy phlox-like, blue-lavender blooms cover the plant. It’s a reliable bloomer to introduce to shady garden sites. 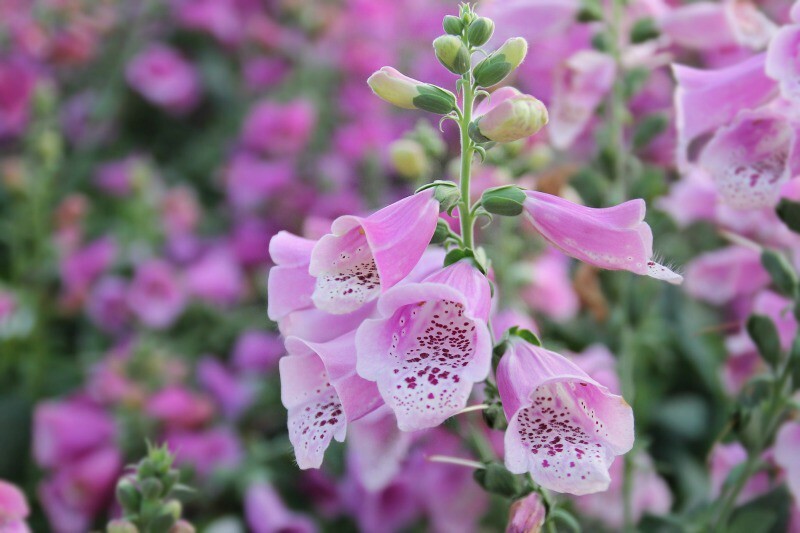 These are hardy, carefree plants resistant to deer, drought, and rocky soil types. Periwinkle grows well in average soils that drain well. For the best performance, plant in fertile soils and give regular applications of water. 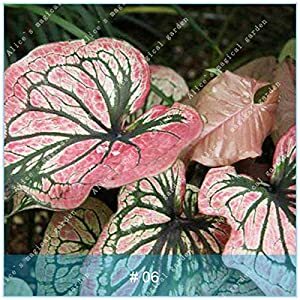 It’s all about the foliage’s blast of color, when it comes to Fancy-Leafed caladiums. Plants perform as perennials in USDA zones 8 through 10. In cooler zones, lift the tubers in fall and replant in spring. The colorful leaves add a tropical effect to shady borders, used as fillers or in containers. This shade-lover tolerates partial shade to deep shade. 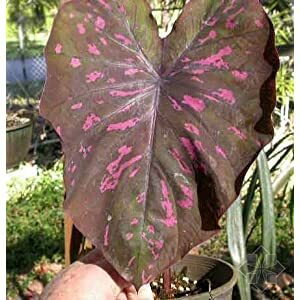 Fancy-Leafed Caladiums form arrowhead-shaped leaves whose robust colors are the stars of the garden. 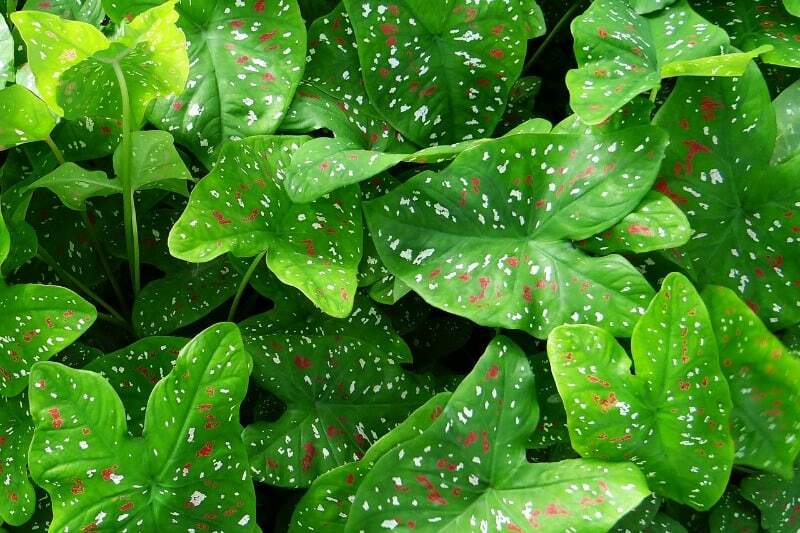 The green foliage is blotched or speckled in reds, pinks, white or a combination of several colors. Some varieties have the leaf veins striped in different colors like red. The calla lily-type flowers are usually hidden among the leaves. Plants grow around 2.5 feet tall and wide. For the best growth, plant the tubers in fertile, well-drained soils and water regularly. Plant out of a windy site or the foliage can tatter. For a true shade-lover, you cannot go wrong with hostas. In addition, you have a wealth of selections to choose from ranging from several inches tall to several feet. Chiefly grown for their lush foliage, the blooms are just as eye-catching. Add their ornamental appeal to woodland gardens, borders, mass plantings, or as a background plant. They are hardy in USDA zones 3 through 8. Depending on the variety, leaves can be heart-shaped, oval or lance-shaped. Leaf colors are just as varied, ranging in shades of light to dark green, blue-green and with white or gold markings. During summer, spikes of violet, blue or white, trumpet-shaped blooms appear. Plants form into large clumps. 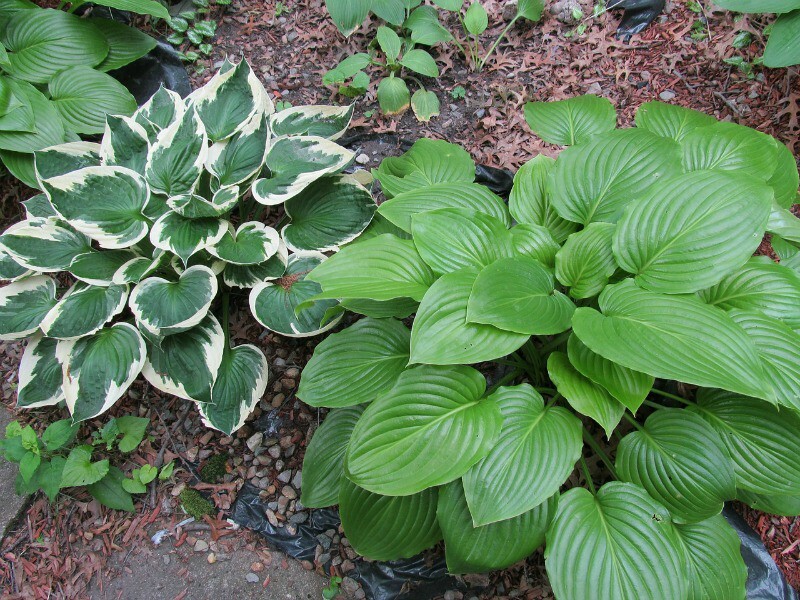 Regardless of the variety of hosta, they all prefer growing in fertile soil that drains well. Giving the plant consistent moisture produces the best growth. The only pests you’ll probably have to worry about are deer, slugs and snails. 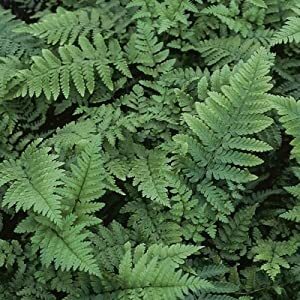 Eastern Wood Fern – Dryopteris marginalis – Hardy Perennial 4 Shield ferns are perfect the fillers for partially shady to full shade gardens. 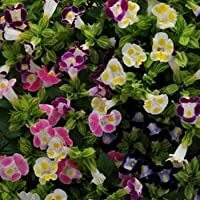 They are hardy, easy to grow, and a perfect choice for black-thumb or lazy gardeners. This perennial evergreen is well suited for gardens in USDA zones 3 through 8. These ferns work well used as a specimen, mass plantings, woodland or native gardens, or as a filler. The grayish-green, leathery fronds grow about 2 feet tall. Plants have a vase-shaped, clumping habit and reach about 2 feet wide at maturity. Shield fern grows best in rich, well-drained soils and protected from windy conditions. Nandiana Domestica Shrub – Heavenly Bamboo – Healthy Plant – 2 1/2 Heavenly Bamboo is a tough, durable shrub that resembles bamboo. The evergreen perennial tolerates sun to shade, making it suitable for a shade garden. It’s hardy in USDA zones 6 through 9. Between the blooms and berries, it makes an attractive addition used in borders, as a specimen or foundation planting. Plants average around 7 feet tall and 5 feet wide. The shiny blue-green, pointy leaves have a lacy look, and take on tinges of in red during winter. The foliage forms on tall canes. In late spring, bunches of small, pinkish-white flowers bloom. Clusters of shiny red berries follow the flowers and stay on the plant throughout winter. For the best results, grow Heavenly Bamboo in fertile, well-drained soil and water regularly. If you live in a consistently warm location and want a tropical specimen, then a tree fern is a perfect choice. The perennial fern is hardy growing in partial to full shade in USDA zones 9 and 10. Think palm tree with a ferny canopy. It’s sure to get everyone’s attention. 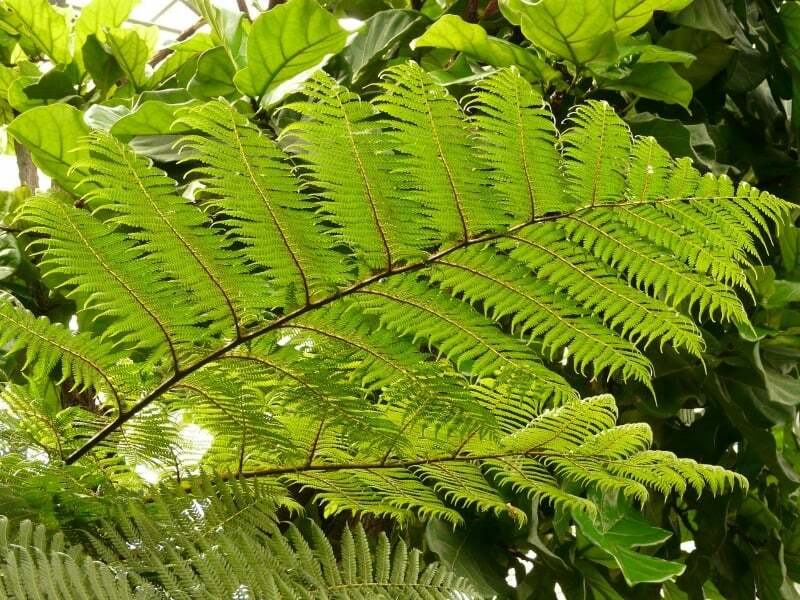 The tree fern grows up to 18 feet tall, with a canopy spread of around 12 feet. The large, woody trunk is black. Its canopy fills with arching green fronds that can reach 10 feet in length. For the best growth, plant in a site out of the wind and in fertile, well-drained soil watered regularly. This herbaceous, evergreen perennial lives up to its common name and is a tough-as-nails shade-lover. It even grows well in deep shade, but not sun. With its ease of care, it’s a perfect choice for black thumb gardeners. It’s hardy in USDA zones 7 through 11. Used as an accent plant, along borders, ground cover or space filler, the Cast Iron Plant offers lush appeal. It also performs well when grown in containers. The attractive, lance-shaped foliage is a rich, glossy green. There are variegated cultivars with yellow or cream striped leaves, but they aren’t as vigorous as the solid green variety. Brown, insignificant flowers bloom throughout the year. Cast Iron plants slowly form into thick, upright clumps, reaching about 20 inches tall and 2 feet wide at maturity. The green variety performs best in rich soils. However, variegated varieties retain the best leaf color grown in less fertile soils. Although it tolerates hot and dry conditions, it’s best to water regularly during the hot and dry months of the year. It’s not a big feeder and fertilizing in spring and summer is sufficient for prime growth. Locate in an area out of strong winds. If you’re looking for an attractive evergreen shrub tolerating light to deep shade then Japanese Skimmia might be for you. 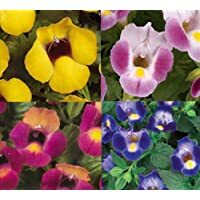 Hardy in USDA zones 6 to 8, it fills a variety of landscape needs. 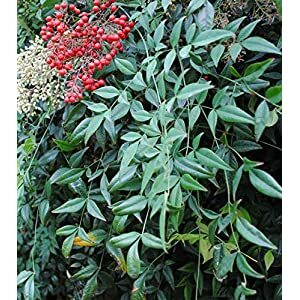 The hardy shrub works well as a smallish hedge, in woodland gardens, mass plantings or an under story plant. Japanese Skimmia The oval leaves are dark green, developing a light yellow tinge in the fall, and grow up to 5 inches long. Clusters of fragrant, cream-colored flowers are born in spring on long panicles. Male flowers are larger and more fragrant. Female flowers give way to clusters of red, attractive berries resembling hollies in fall. The shrub offers year-round color in shade gardens. Mature plants grow about 4 feet tall and wide, forming a dense mound. 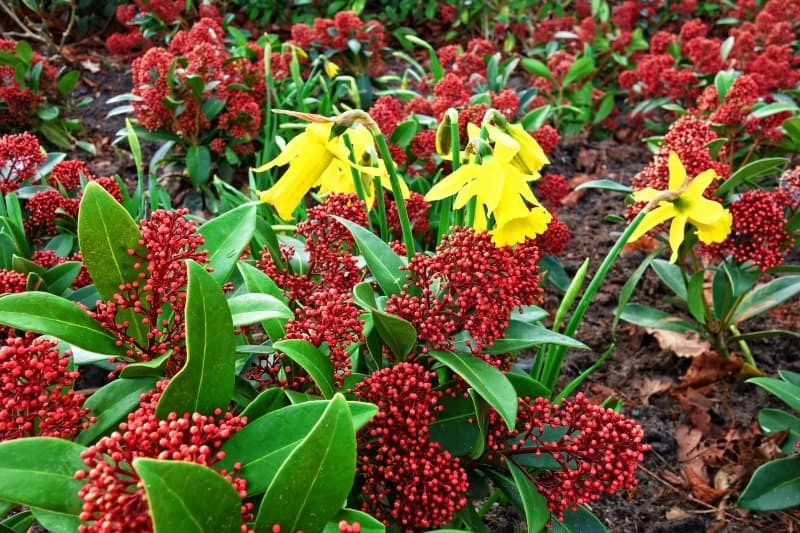 Japanese Skimmia is an easy to grow shrub that requires minimal care for good growth. It performs best in fertile soils that drain well. Plants have a medium tolerance to drought. 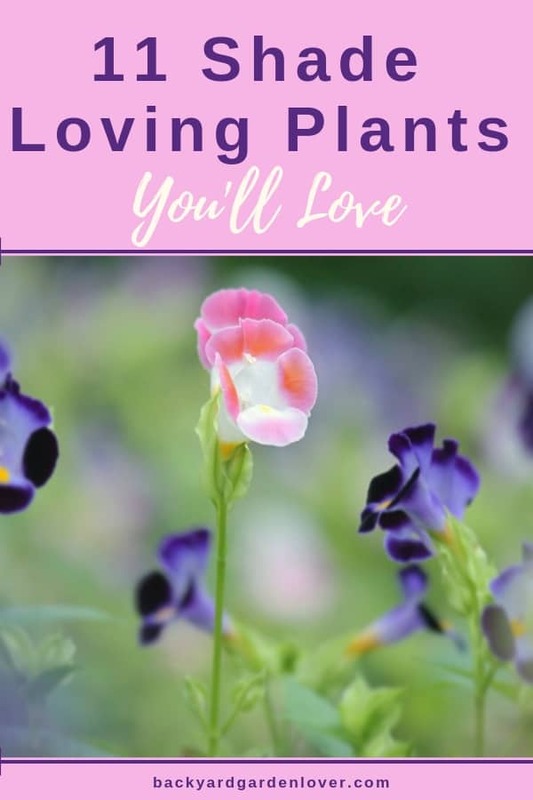 Gorgeous flowers that come in many shades of pink, white and purple are easy to care for. They re-seed themselves, so once you plant them, you don’t need to worry about them. 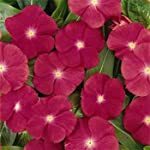 With the shade loving plants listed above, you have choices in robust perennials to annuals bursting with color. Best of all, you end up with hardy plants that will bring your shady garden to life with texture and eye popping appeal.